Microsoft is suing the US arm of courier service DHL after a vast quantity of its consoles were damaged. 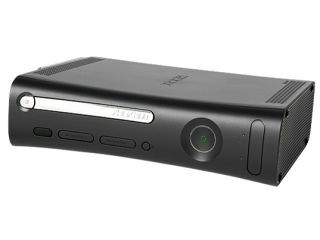 In total 21,600 Xbox 360s were allegedly damaged, due to a train derailment in the US state of Texas. The train was carrying two containers filled with Microsoft stock. In total, Microsoft is looking to recoup $2 million of damages because of the crash, citing that the consoles were subject to "impact damage, wetting, pilfering and shortage". The incident occurred last August, but it has taken over a year to land in the courts. This is because DHL is refusing to take the blame for the damages. According to court papers, DHL "negligently breached its duties as a common carrier, handler, bailee, warehouseman, agent, or in other capabilities." The case continues.